(This is an updated post that I had uploaded over five years back. I had managed to lose all the photos there were on the blog. I could retrieve some from my archives but lost a lot many of them. 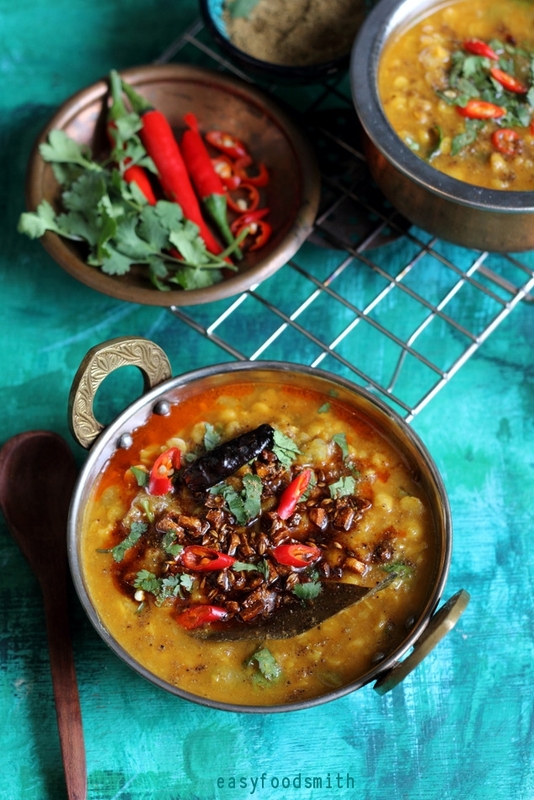 So here is the post along with the pics of the dal) Chana daal is made from black chick peas. Rather skinless and split black chick peas, commonly called Bengal gram, is what chana dal is made of. 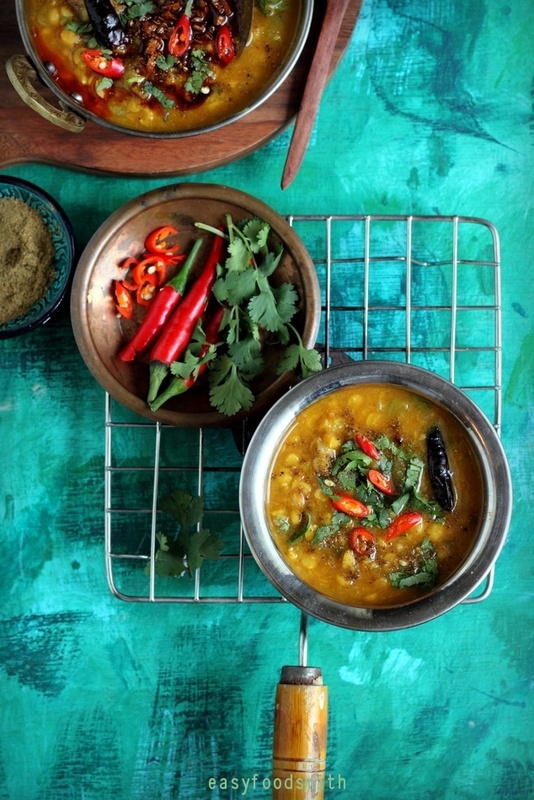 Chana Dal is great for stews and yields rich creamy taste when slow cooked. It is usually preferred in north during the winters since it is supposed to keep your body warm while bottle gourd is a summer squash known for its cooling effect on the body. Chana daal brings out the best in bottle gourd and as a matter of fact an amalgamation of the two results in a creamy and tasty daal. Bottle gourd is rich in minerals and this summer vegetable is high in water therefore considered to be light on the digestive system. 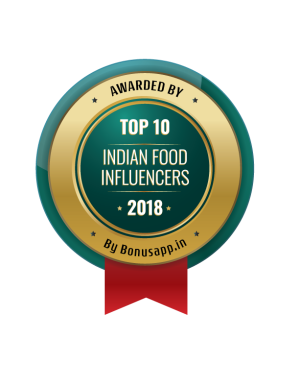 It is quite a bland vegetable so it needs plenty of support from other ingredients/ spices and a healthy dose of chillies to make it taste good. Many people consume its juice since it is believed to help reduce weight. We use it for making kofta curry, fritters, kheer and also add it to yogurt during summers. Pick and wash the dal and soak it in enough water for half an hour. In a pressure cooker put together all the ingredients written under ‘for daal’ category. Pressure cook till the cooker gives two pressure whistles. Turn of the heat. Remove the pressure cooker from heat. Let the pressure get released on its own. The daal and bottle gourd will look watery at this stage. For tempering, heat the oil and on medium heat add cumin seeds along with dry chillies. Once the cumin starts to crackle and red chillies take on a darker shade, add bay leaf along with onion and ginger. Sauté till they become golden brown. Now, add grated tomato, coriander powder and stir the contents for half a minute or till the masala releases oil towards the edges. Add this tempering to the daal and stir it in. In a small pan, take ghee and heat it on medium heat. Add garlic and fry till it turns golden brown. Add this tempering to the dal. Add garam masala along with it and gently stir the dal. Transfer the daal to a serving bowl. Garnish the dal with fresh coriander. AND! 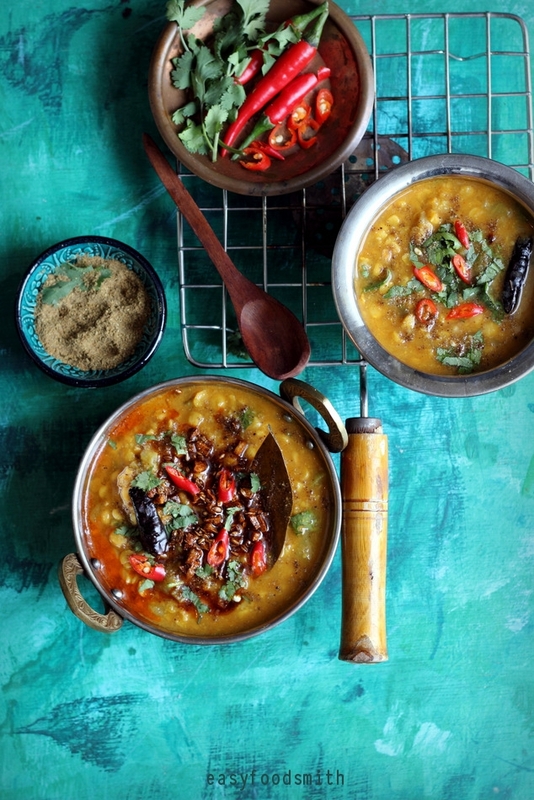 To relish this dal the typical Punjabi way, drizzle ghee over the dal before serving. ENJOY! Note: Make the daal at least half an hour before you intend to serve it. This daal needs some resting time to let its consistency become creamy. If the daal turns thick, boil some water and add it to the daal. I have got to say that YOU ARE AMAZING!! You have collection of all the recipes that cant be easily found on internet. Sattu ka paratha, and lauki ki daal and various other recipes are here that we grew up eating from our mothers hands and cant be found at the restaurants!! Keep posting….i am a follower from today and i will try out many of your recipes! Homecooked meals are the best! This lentil dish looks ever so comforting and delicious! Such a pain to lose photos! No fun, I know. Anyway, what IS fun is this dish — sounds so good. Thanks! This looks so amazingly delicious. I love channa dal, but have never tried it with bottle gourd ( here in South Africa we refer to it as calabash). I cannot wait to try this recipe…Looks really delicious. Yay technology some times, not! So ld you got to share this delicious recipe in the end though, looks great! Thanks. You will love it if you like squashes. This one is a kind of summer squash.